That’s why, when folks in Miami, FL need an automotive locksmith their first choice is Safe Key Locksmith Service. Our team’s expertise and skill enables them to provide out a wide spectrum of services to the Miami, FL community. 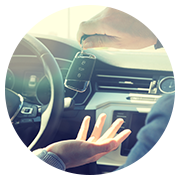 Whether it is an issue of unlocking or fixing your vehicle door locks, or the ignition lock; we can handle it promptly. 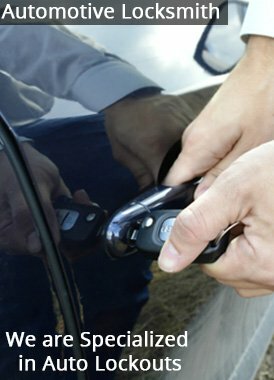 So the next time you face an issue with your vehicle’s lock and keys, you don’t have to take your vehicle to a car dealer who’s bound to overcharge you. We’ll get it done at a minimal cost and without wasting your precious time. Even after a decade of service, no other automotive locksmith firm has come close to matching us in terms of quality and affordability. Experience our revolutionary services for yourself! Give us a call @ 305-744-5507 today!